Storyteller. It’s a word that is bandied about incessantly in the Americana world– understandably so, since Americana music has become the alternative to mainstream country, where it’s okay for envelopes to be pushed, for taboos to be explored, and for societal norms to be called into question. 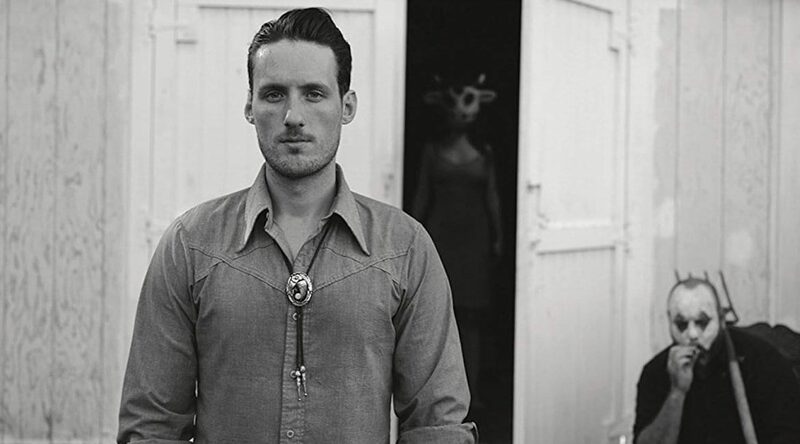 Some fall short of the title; Nashville-based troubadour Ben de la Cour definitely does not. Born in London and raised in Brooklyn, de la Cour, already a gigging player in his teens, dropped out of school and embarked on life’s journey–arguably the best, and hardest, education one can get. With many stops along the way, one of which included a boxing career, a stint in Cuba, and musical ventures in California and New Orleans, he ultimately landed in the Music City. On April 6th, de la Cour released his third album, The High Cost Of Living Strange, an eight-song collection of what he refers to as “Americanoir,” brimming with murder ballads, working-man struggles, and hardscrabble life tales; the album saunters down the well-worn and dusty road of human experience, and offers a unique lens from which to (re)examine it.